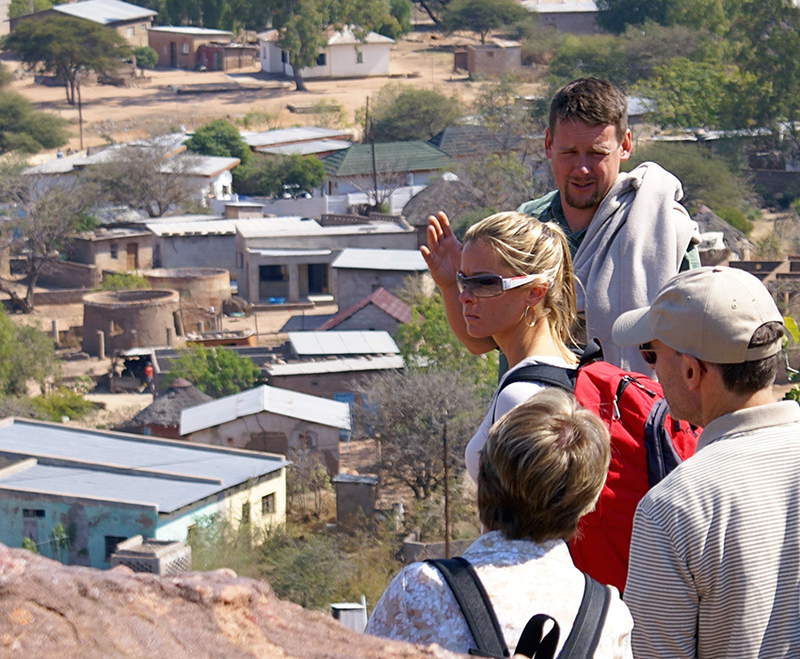 Started way back in 2003, in collaboration with author Alexander McCall Smith, Africa Insight has put Gaborone firmly on the tourist map with these unique tours. Having won awards for the tour in 2006 and 2007, we are very pleased to still be relevant a decade later, having won the Luxury Travel Guide award both in 2016 and now 2017. Please visit our website for more info on our No. 1 Ladies’ Detective Agency tours.